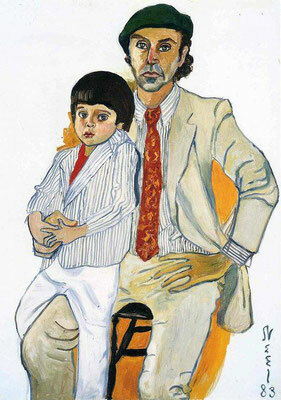 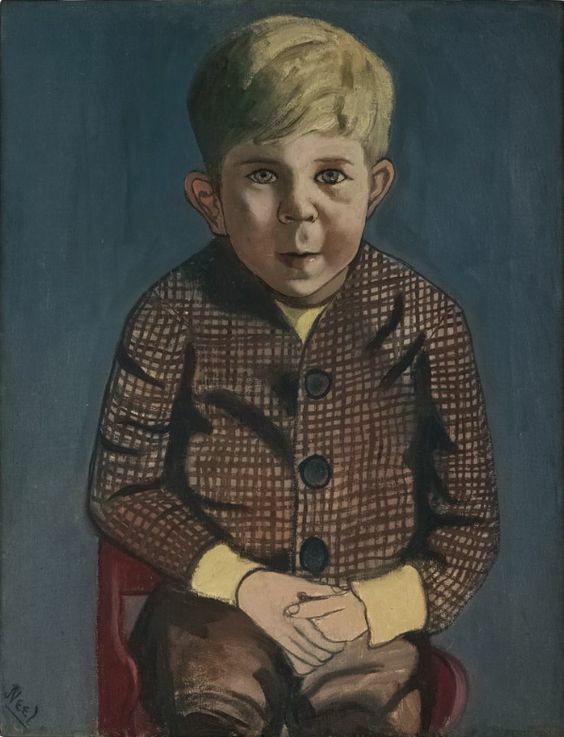 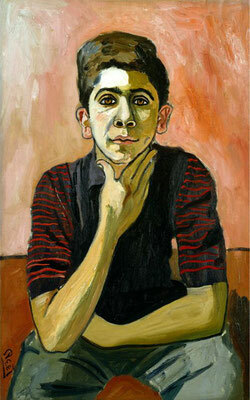 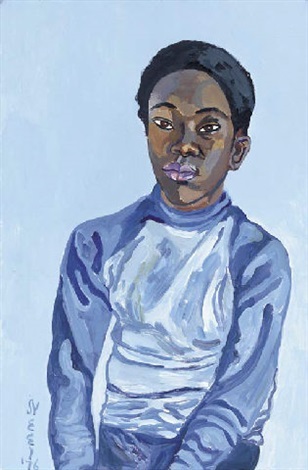 Last night I saw Alice Neel's work again briefly in an art programme on television. 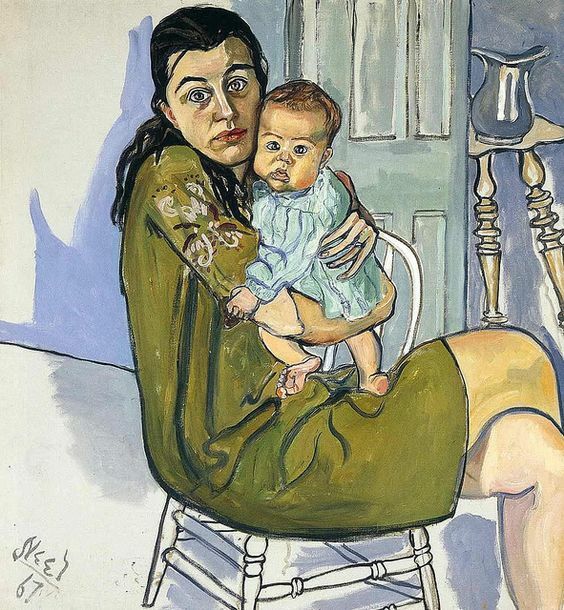 Alice Neel (1900-1984) was an American portrait painter. 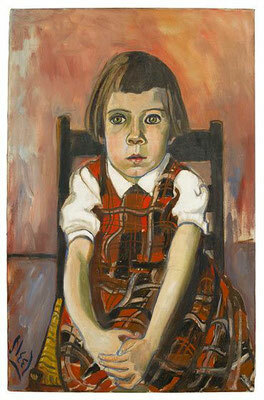 Her work is intriguing because it is far from pretty, and proportions just don't seem right a lot of the time. Nevertheless this way of painting -Neel was a follower of the Ashcan School of Realism- works very well especially in her portraits of children. 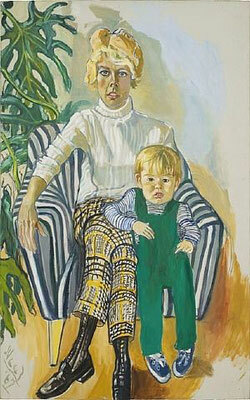 There is nothing sweet about them, but they are honest.